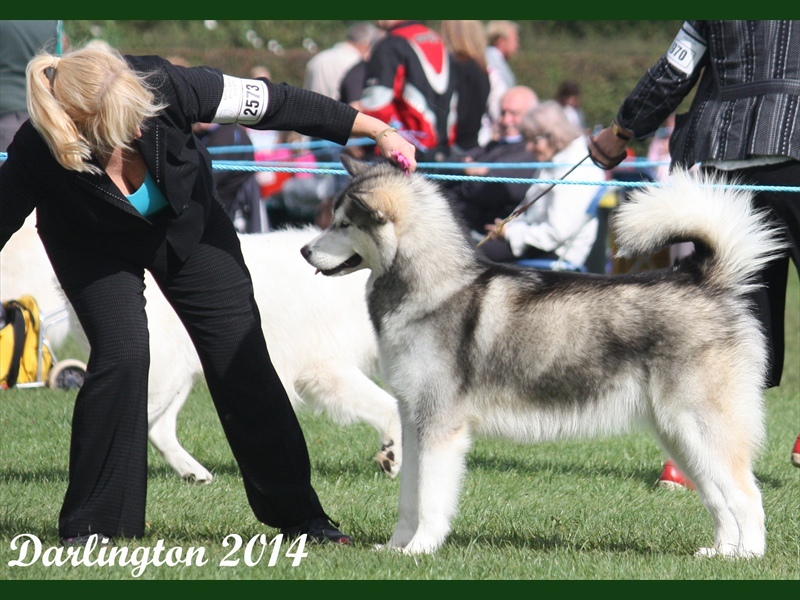 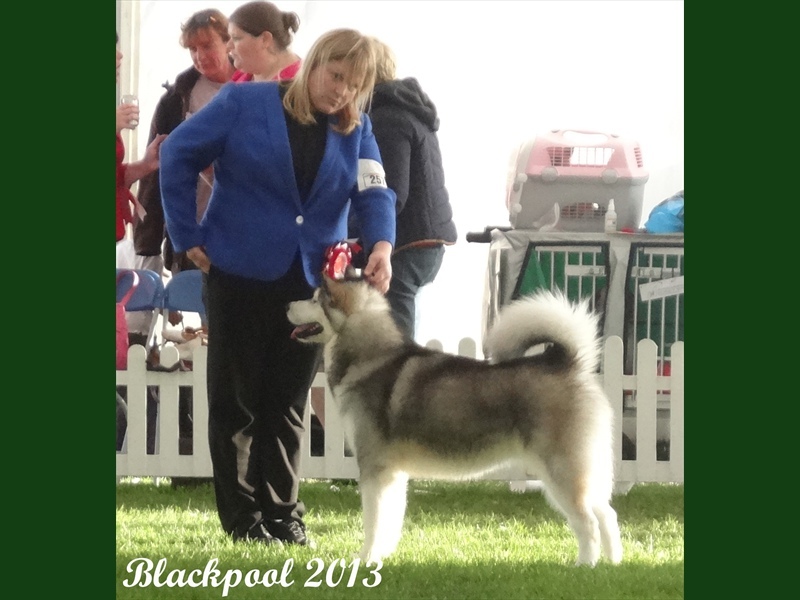 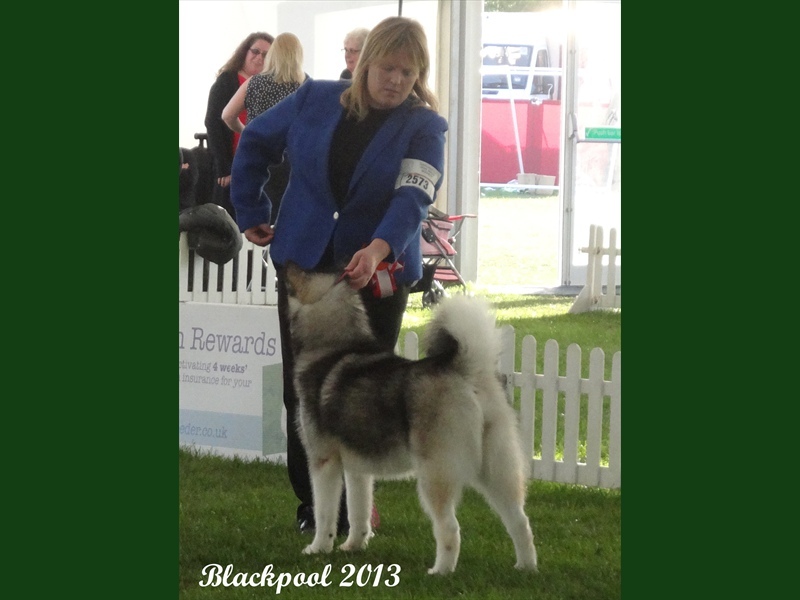 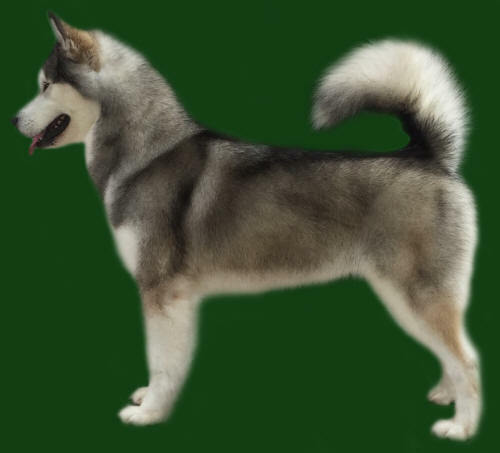 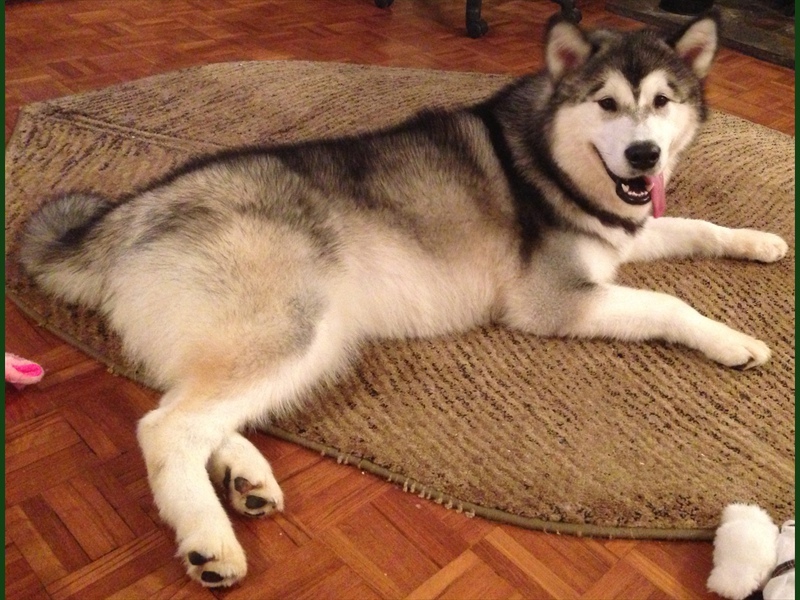 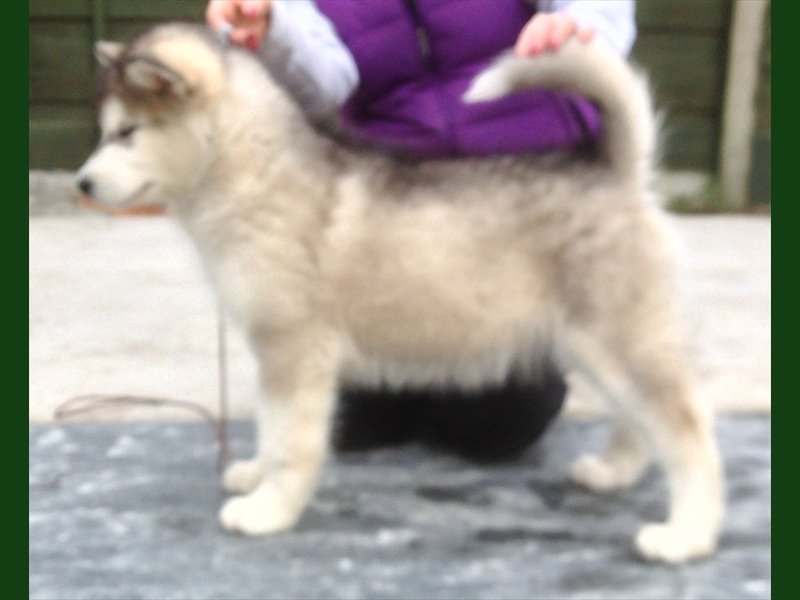 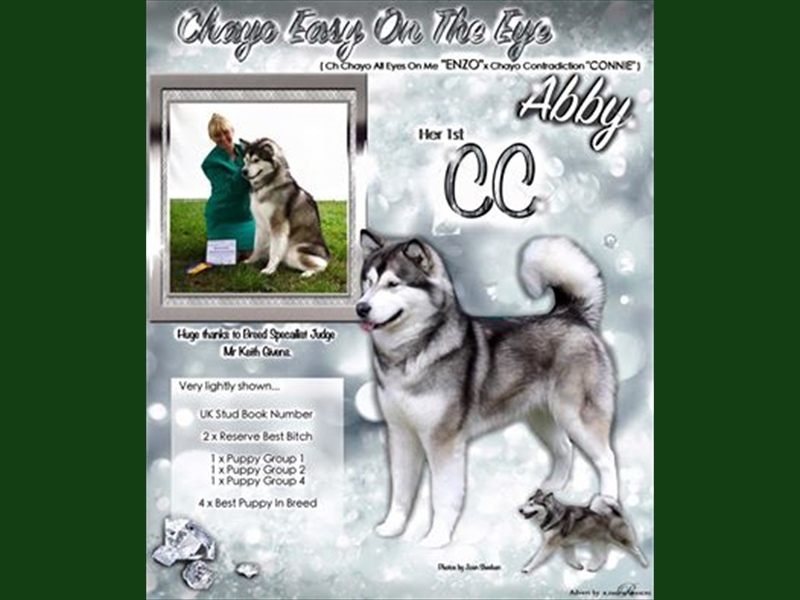 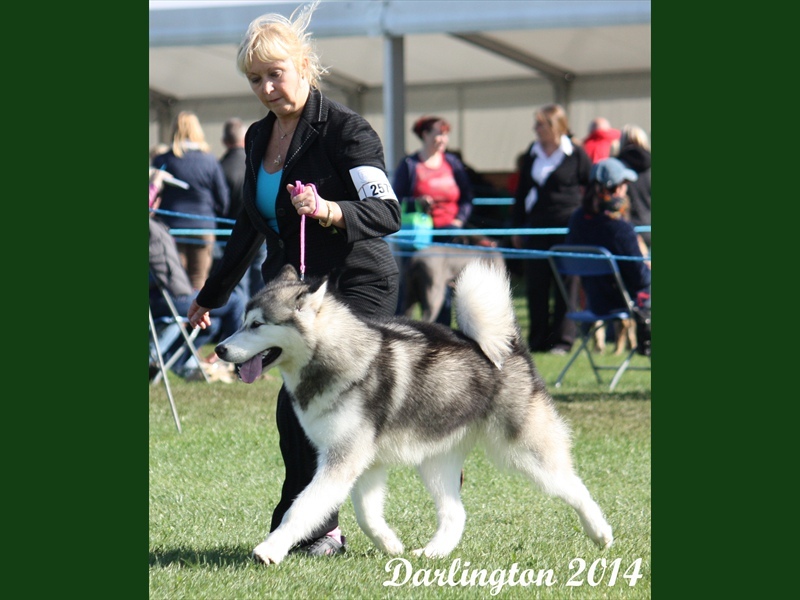 Abby is our gorgeous girl by Enzo and out of Connie, a premium blend of some of the finest blood lines. 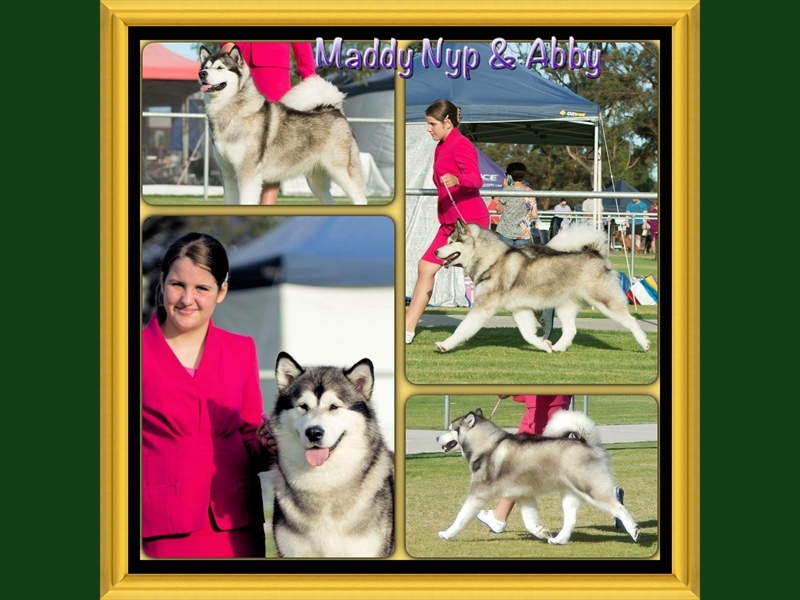 Such a darling and a fun girl to take to shows, she is so pretty and is the complete package. 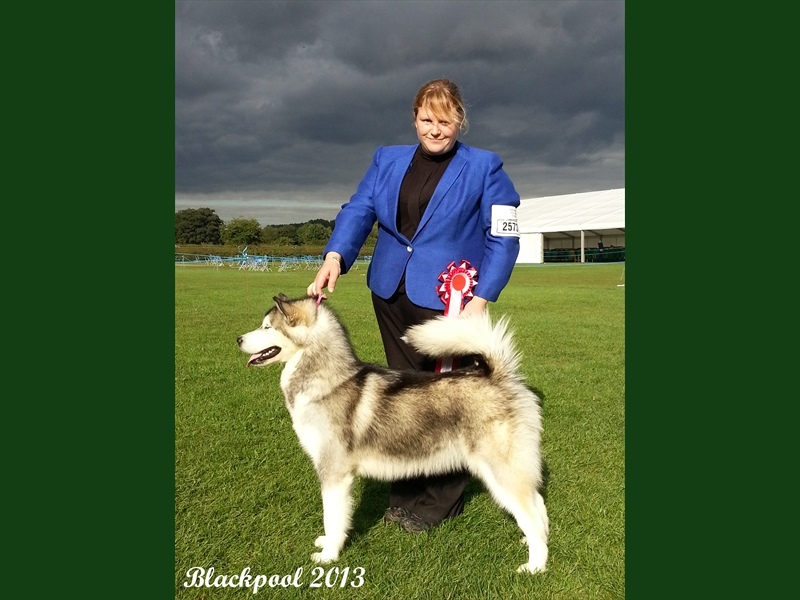 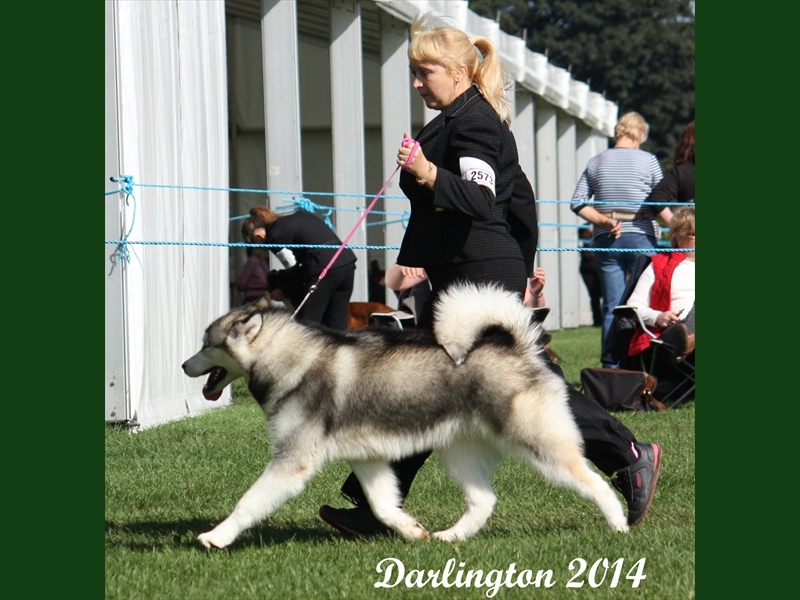 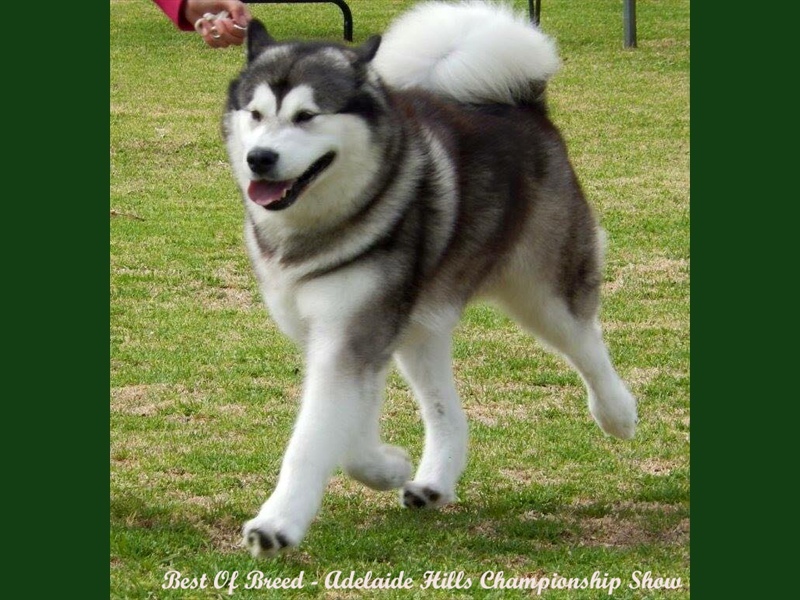 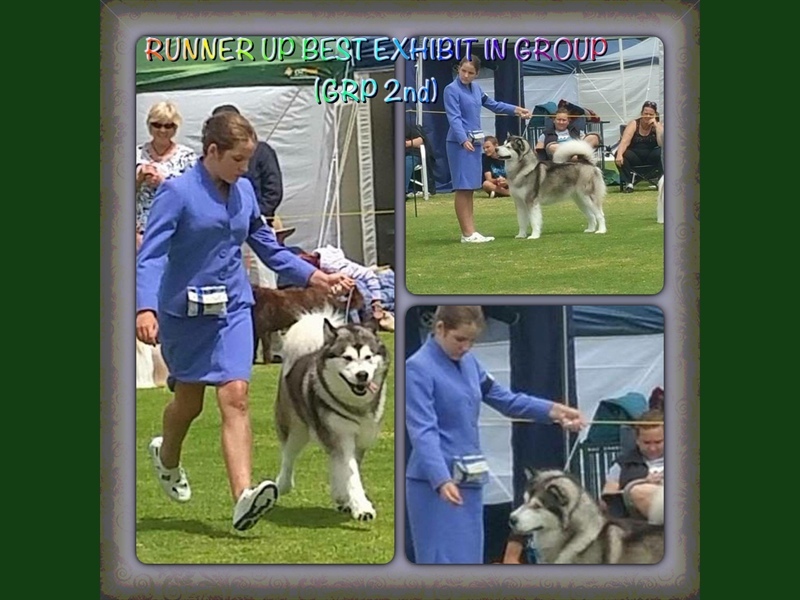 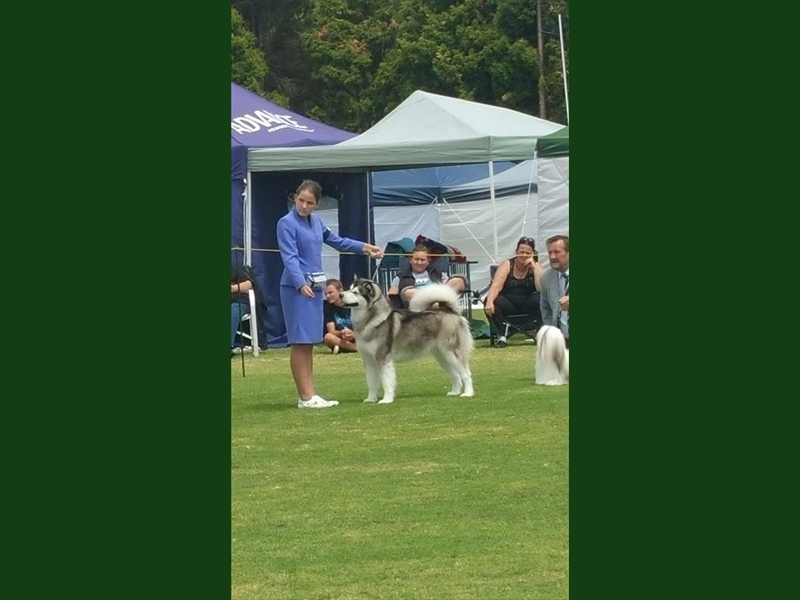 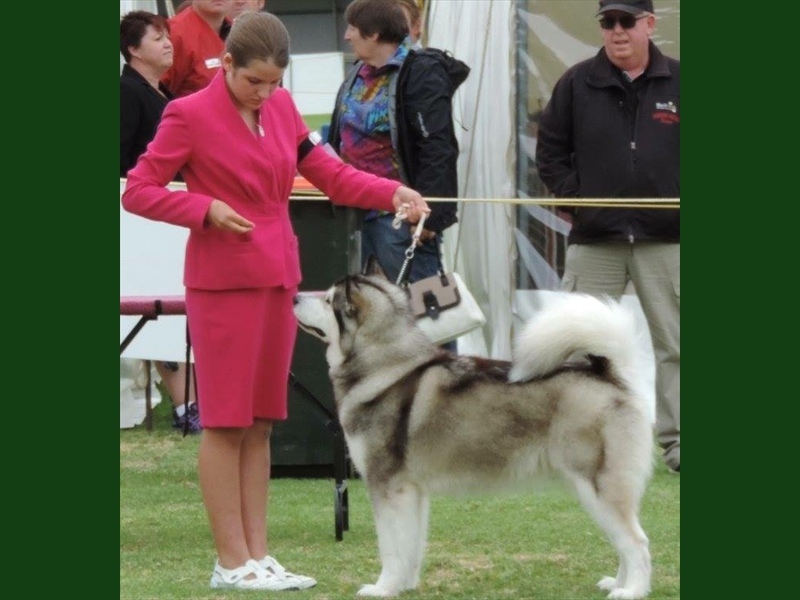 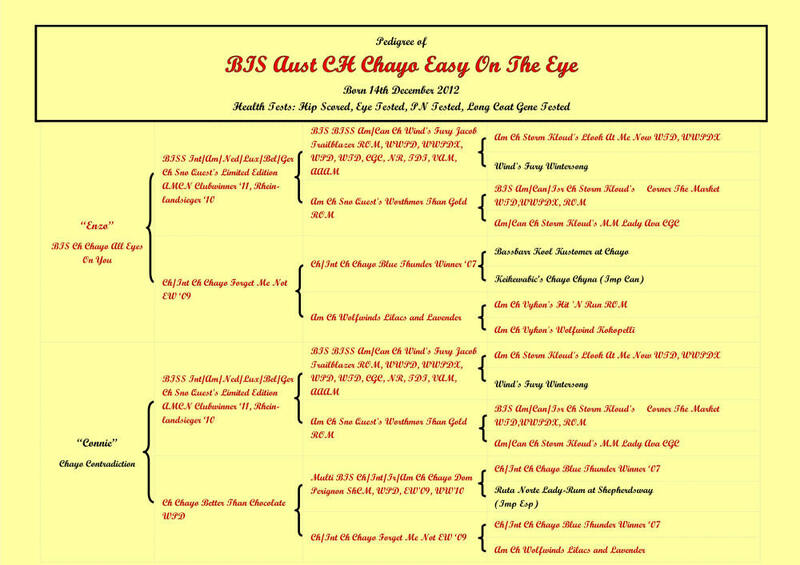 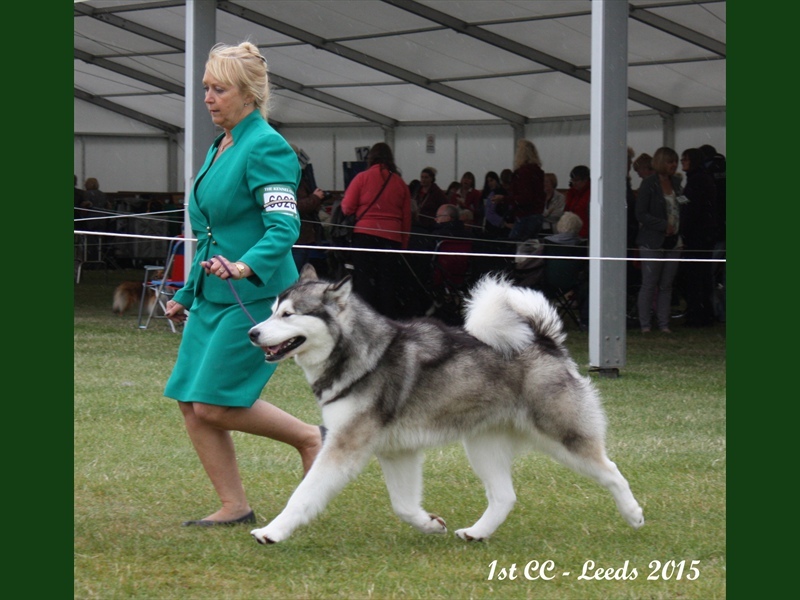 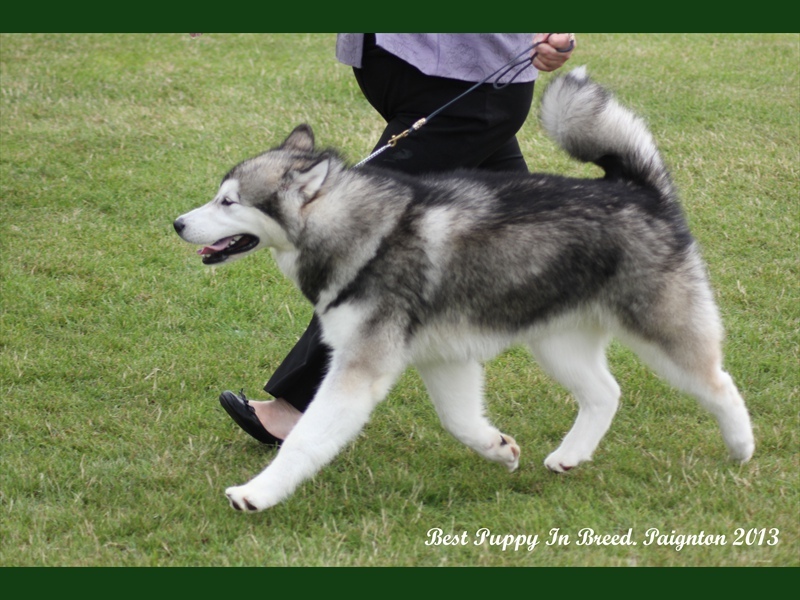 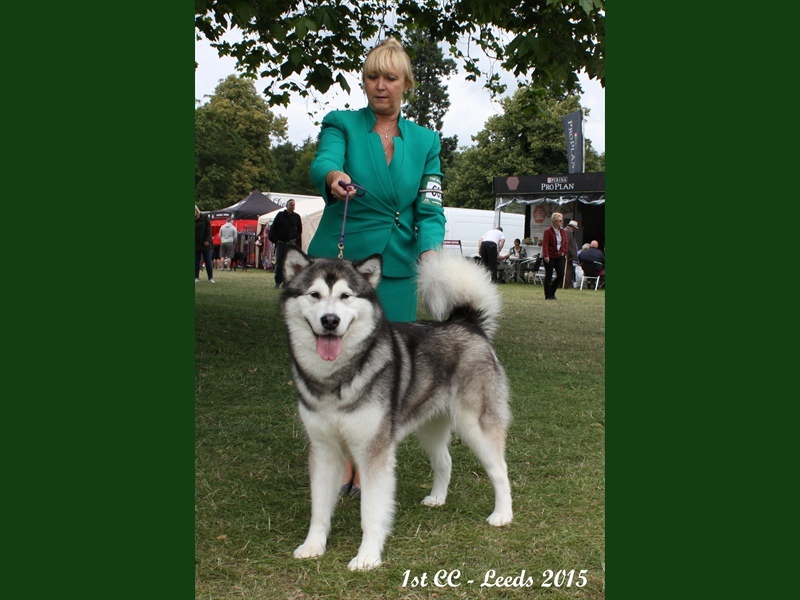 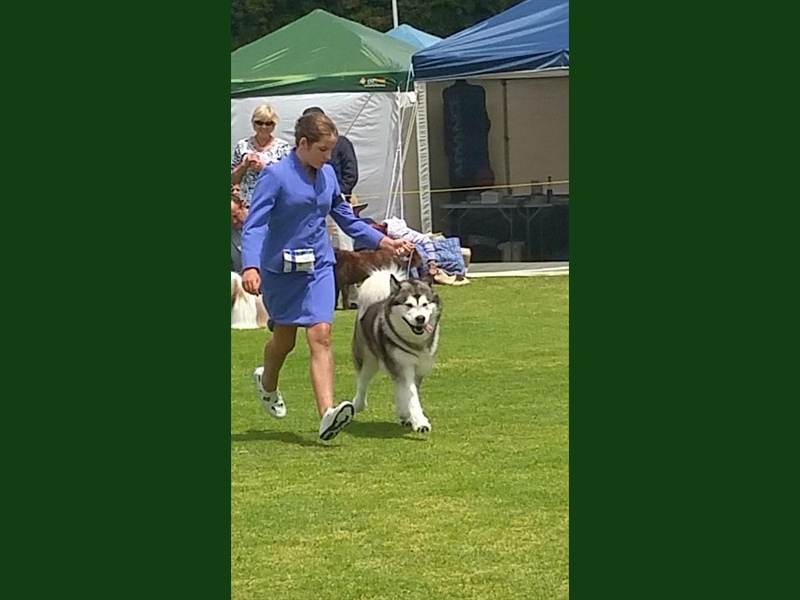 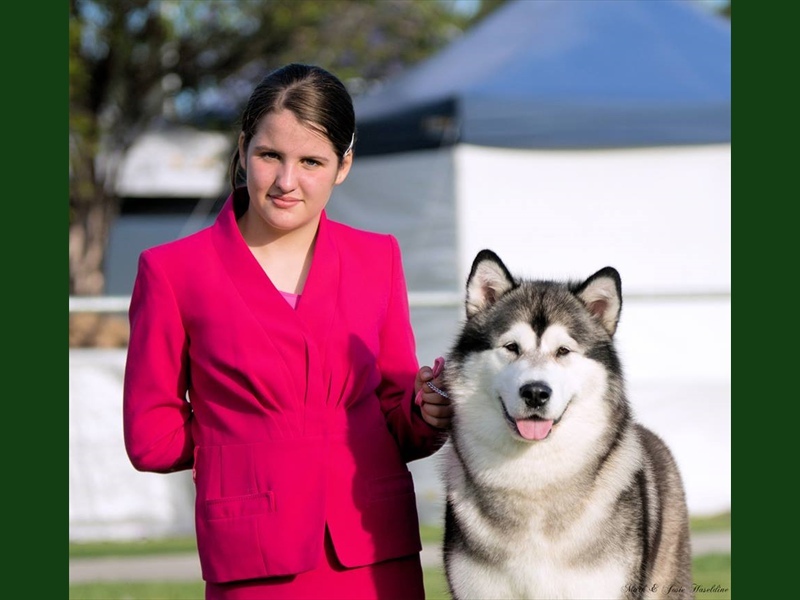 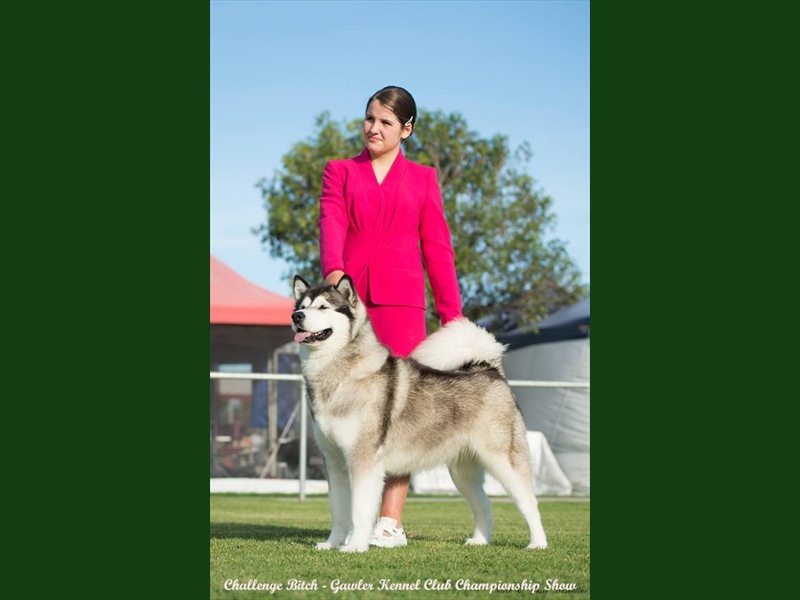 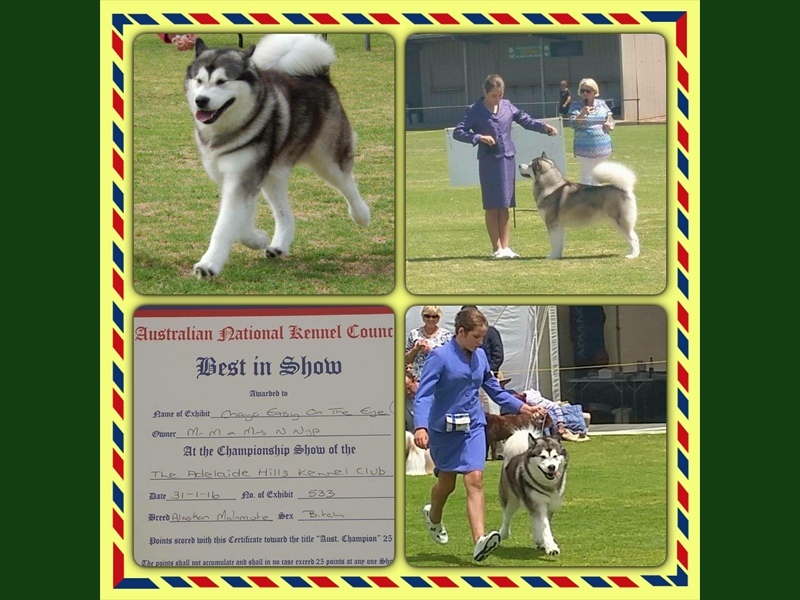 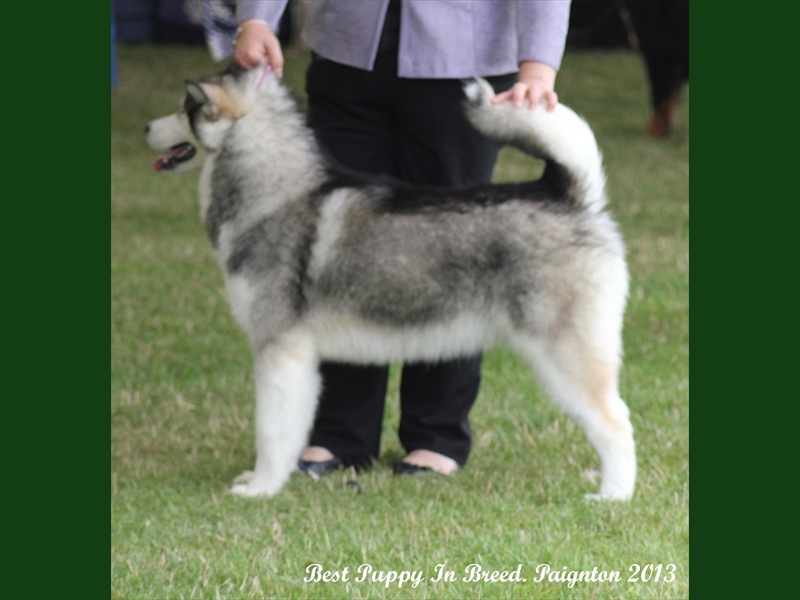 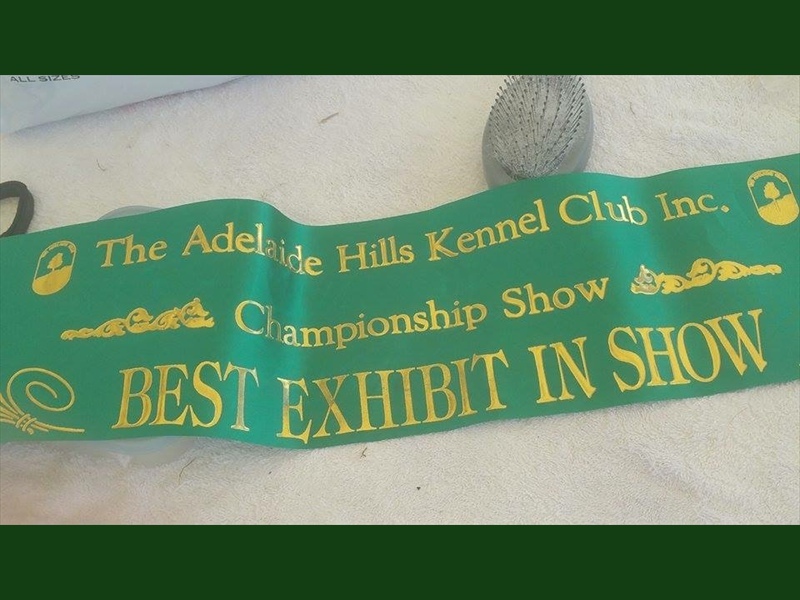 Having won a CC and gained her stud book number here in the UK, she is now representing Chayo in Australia, owned by Michael and Nicky Nyp and handled by Maddy Nyp and is our first Australian champion.